Standard Furniture Dresser Melrose ST-57559. 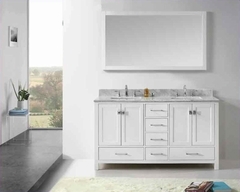 Melrose features a contemporary look through a blend of smooth lines and complimentary accents. Dresser - 60"W x 16"D x 36"H.
Metal pull in a nickel/brass color finish. Dramatic architectural design elements add contemporary charm. 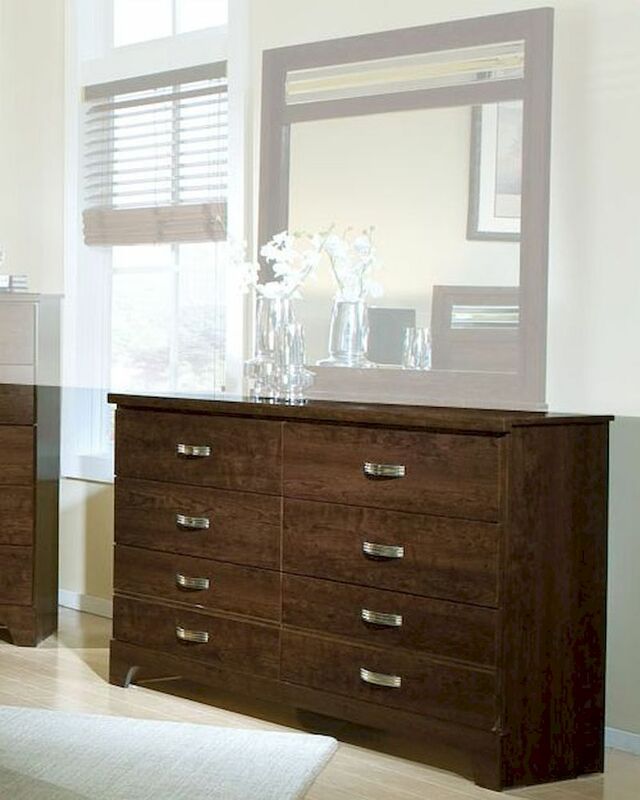 The six drawer dresser allows for ample storage space.